When you’re buying a house, you might hear the real estate agent say different names for different types of basements. I’m here to explain to you what those names mean! You might favor one basement over the other, and that’s something you will want to know going into a house hunt. Maybe you want to find a home with a massive basement to hold you and your family. 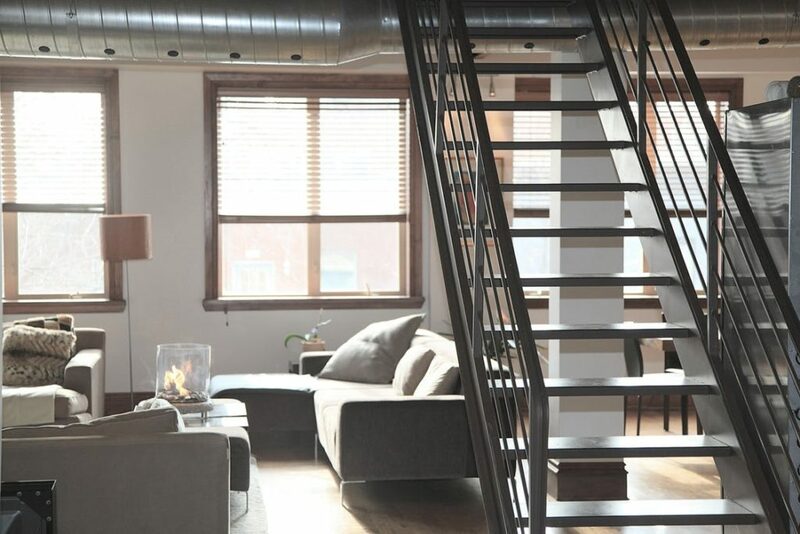 Maybe you don’t want the hassle of more square footage so you would rather not have a basement to clean and take care of. It’s important to know your options and understand what your real estate agent is talking about. Walkout basements are the most valuable and buyers love them! Instead of being enclosed into a basement space, you can walkout to the yard from the basement. Hence the name. This brings in beautiful natural light into the basement and lets you walk out right into the backyard. This is exactly how it sounds, if the real estate agent says “none” when talking about a basement, then there is no basement! Not ideal for most, but can be okay for some people. This just means the home may be built on a concreate slab. Other structures that don’t have basements are commercial buildings, sheds, mobile homes, cabin, and beach homes. Walk-up basements aren’t as common as the others. This is where the door and entrance to the basement is in the front of the home. This happens when the basement is built into a hillside. A part basement is usually when there is an addition build on the house with no basement underneath it. Making this once full basement now a part basement. This is still a great space to use for extra living space or storage. Full basements are functional to use for a great living space and adds lots of square footage to the home. These basements are defined by height and how far they extend. These basements will be about the same square foot of the first floor of the home. You can make this into another family gathering space, a game room, man cave, woman cave, or home theatre. A crawlspace is barely an option for useful space. They are only big enough to crawl in, hence the name. You definitely won’t be able to stand up in the space. They are mainly there for you to access pipes and utilities. These make okay spaces for storage. But you’ll only want to put storage there that you won’t need to use much. Find out what style of basement will be most beneficial to you and your family. Maybe you’re on the other side of things and you are selling a home. It’s important to know what buyers are looking for! 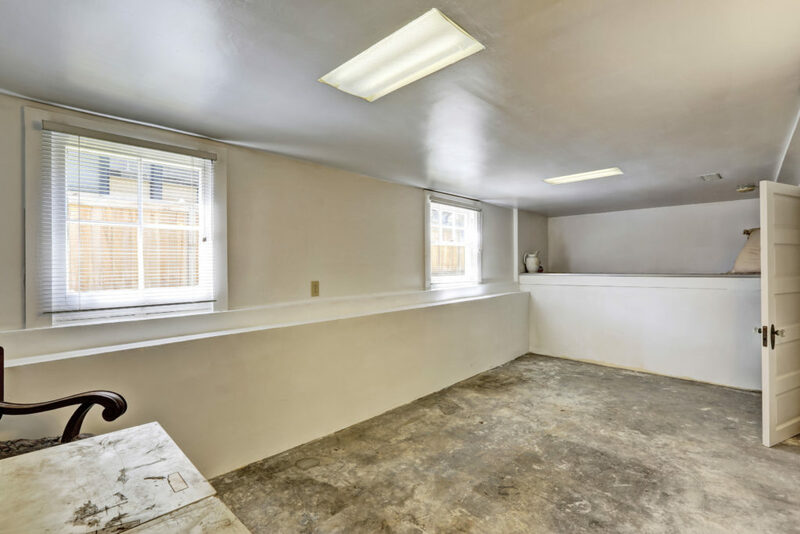 Finishing a basement might be the best option for you to sell your home quickly. Whichever one you choose, enjoy the space you have and use it to the best of its ability!